wars winding down. But don’t be deceived by appearances. 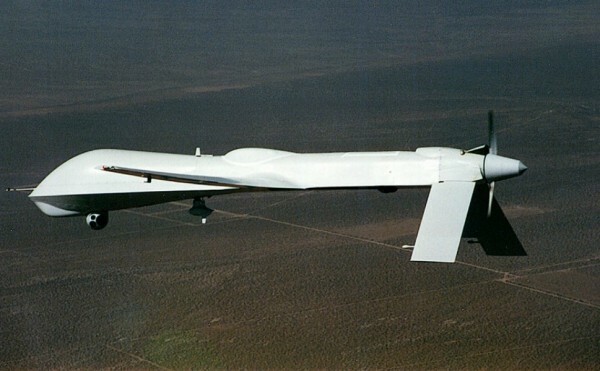 U.S.
unmanned aerial vehicle (UAV) drone attacks. in dozens of countries around the world. See Obama’s Kill List (for assassinations, etc.)! End the Drone & Special Ops Wars Too! 4. Oppose all discrimination, anti-Islam, anti-Semitic, etc. & Action P.O. Box AB Kurtistown, Hawai`i 96760. You can access it online at www.honoluluweekly.com It was in May 23-29, 2012 issue. 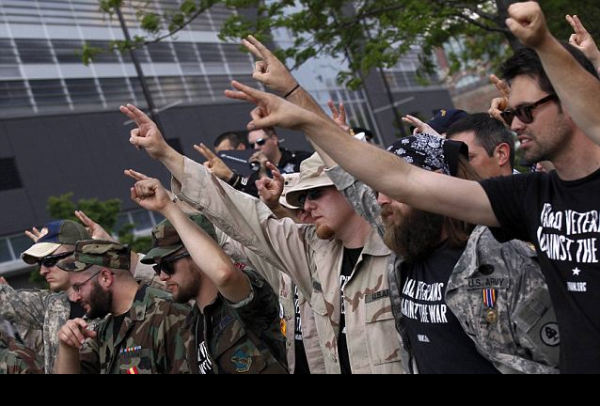 U.S. war veterans flash the peace sign before throwing their medals towards the site of the NATO Summit in Chicago. Photo credit: Daily Mail, UK. Operation Iraqi Freedom medal. Tossed. 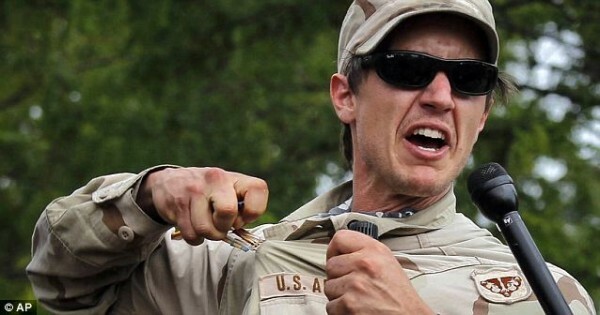 Global War on Terror medal. Thrown. National Defense medal. Pitched. Marine Corps Good Conduct medal. Flung. Navy and Marine Corps medals. Chucked. It was one of the most moving experiences many of us had witnessed in our lives. Their words, their voices, crackling under the emotion of their courageous act, breaking under the weight of the pain, the trauma, their anger, sadness, and hope – theirs was a heroic and beautiful act, a moving ceremony at the close of a peaceful anti-NATO march with more than 10,000 protesters. Many of these men and women urged us to do something to set straight the havoc that we have wreaked in these various occupations. All of them spoke truth. Perhaps that was their greatest gift of peace. Re: Bill HB 2848 SD2 passed by 2012 Hawaii State legislature for a Pu’uhonua/Wellness Center as an alternative to prison. It is on the Governor’s desk awaiting his signature. Benefit Ho’olaule’a to plan and build a Pu’uhonua. Sat. May 26, 2012 Maku’u Farmers Market 10AM to 5PM. Tickets $10 donation. Requires Department of Public Safety to plan for a model wellness center that employs native Hawaiian cultural practices on state land. (PSD, in cooperation with `Ohana Ho`opakele and other restorative justice groups is directed to create a plan for a Pu`uhonua on state land with the assistance of the Public Lands Development Corporation (PLDC), provided that Kulani gets first preference) and to submit a report to the legislature prior to the 2013 legislative session. Makuu Farmers Market Saturday May 26 from 10 am to 5 pm. Ohana ho’opakele is throwing a Ho’olaulea fundraiser. Raising money to plan and build a Pu’uhonua/ Hawaiian healing center on Hawaii island as an alternative to prison. Live music will be provided by : Keli’i “skippy” Ioane. Kaliko guys. Diana Aki. Ben Ka’ili and friends. George and Keoki Kahumoku. Brother Waltah. Brudah Cuz. And Terry Napeahi with Howard Pe’a. Tickets are $10 donation for a stew plate. Beef or vegetarian. Tickets are available at Papa Mu Gallery in Prince Kuhio Plaza, 959-1101. For more information you can contact Ohana Ho’opakele president Sam Kaleleiki at 937-7193. Show your support for a holistic, healing alternative to prison and enjoy a fun event with your Ohana by coming out to the Ho’olaulea May 26th at Maku’u Farmers Market!!! Besides the good food and music, there will be an educational tent where people can sign Ohana Ho’opakele’s KAHEA in support of the Pu’uhonua, watch a few short videos, see photo displays of Makahiki ceremonies in prisons, and share ways their talents and skills can contribute to the Pu’uhonua effort. Everyone’s kokua is important. disproportionate impact of the criminal system accumulates at eachstage of the process for Kanaka Maoli. They have a higher incidencefrom the decision to arrest, to longer sentences and longerprobation’s. Data shows that Kanaka Maoli make up 24% of the generalpopulation but nearly 40% of the prison population. Adding to thesetroubling statistics, Kanaka Maoli make up 41% of those incarceratedin out-of-state facilities, isolating them from the ‘aina, cutting themoff from their culture, and creating upheaval in their families.60% of Hawai’i prisoners, in 2000 were classified as nonviolentoffenders. If nonviolent offenders were diverted from prison to community-basedprograms, Hawai’i’s existing prison beds would be more than enough toconfine hardened violent offenders. Shifting emphasis tocommunity-based programs would eliminate the need for new prisons inHawai’i or elsewhere, save taxpayers money and reduce recidivism bytreating, not punishing, substance abuse. Pu’uhonua would provide reintegration and rehabilitation help to Kanaka Maoli and others with an emphasis on Hawaiian cultural programs such as Ho’oponopono and Aloha Aina along with community service to benefit the Hawaii island community. There will be an Ohana Ho’opakele Planning meeting on building a model Pu’uhonua on Saturday, June 23, 2012 from 9-12 noon in the Lounge room at the Church of the Holy Cross, 440 Lanikaula St. Hilo (across from the new UHH building). All interested in helping in this effort are welcome and encouraged to participate. This is a grassroots community undertaking. The FY 2013 military budget (NDAA) is up for a vote in the House this Friday. It contains more than $642 billion of taxpayer money to pay for a war the majority of Americans oppose; nuclear upgrades that threaten non-proliferation agreements; programs and weapons that even the Pentagon doesn’t want. The bill also promotes reckless threats on Iran, enables reckless actions by Israel and prohibits the transfer of prisoners from Guantanamo to the United States. Veterans For Peace Calls for an End to NATO. 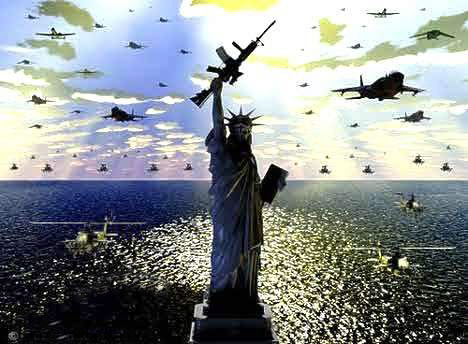 NATO provides the United States with a pretense of global coalition and legality. Approximately half of the world’s military spending is U.S., while adding the other NATO nations brings the total to three-quarters. End the Wars! Bring the War Dollars Home!